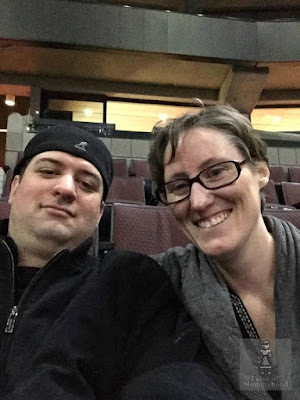 Tales of Mommyhood: #babyshower giveaway PAMPERS! Do you have a little one on the way? or do you have kids in diapers at home? need a great baby gift? Then this giveaway is for you. 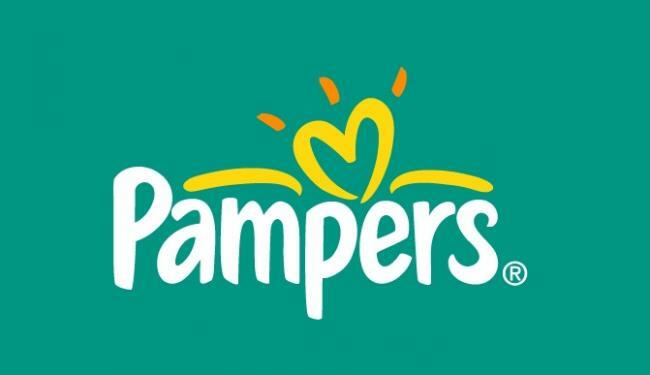 Pampers is offering a prize pack worth $100 of diapers and wipes! This is another Canada only giveaway - so if you are over 18 and live in Canada, fill out the rafflecopter form below for your chance to win! With twins on the way and an almost 2 year old still in dipes I think I could make use of this!! I collect GTG points, but I think it is cool you can donate some points to NGO like Unicef...keep up the good work Pampers!! I will need lots of diapers when my twins arrive! Tip: Leave a book or one other quiet toy in your child's bed so she can amuse herself for a little while after awakening. She can't understand the concept of "too early," but you can tell her to stay in her room until the light comes in the window or she hears you say good morning (or some other specific signal). With 2 in diapers I'd always be grateful for free diapers.